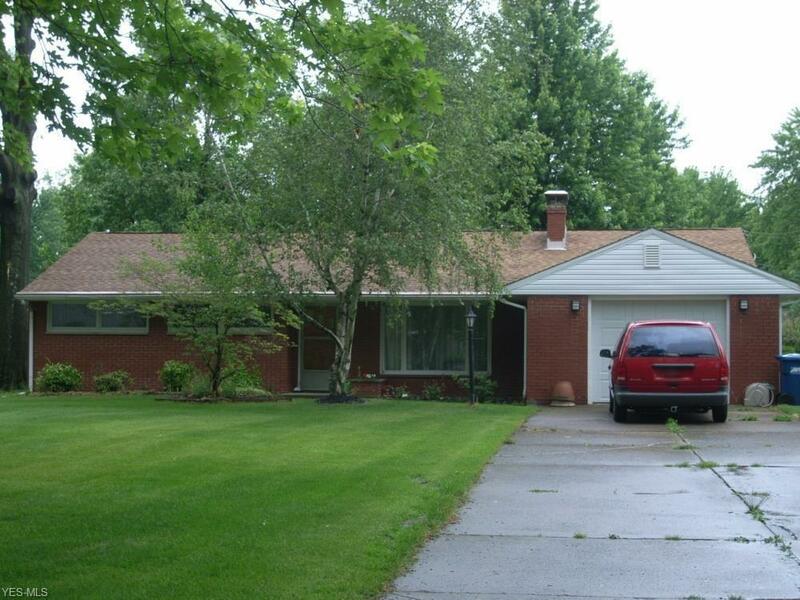 Beautiful brick ranch on a nice sized lot. This awesome home features a spacious living room with a large picture window; three bedrooms, one and a half bathroom; with an eat-in kitchen. This home offers a beautiful appeal and a large private fenced-in backyard with an enclosed porch.